Tagged with " Stranahan House"
Florida established the rank of a tourism state quite a while ago. It is a well-known fact that this beautiful state is full of many wonderful places to visit and explore. If you are looking for a vacation then Florida could be an ideal option. If you are looking for a place to settle down permanently with your entire family then this could be the best choice you ever made in your life. 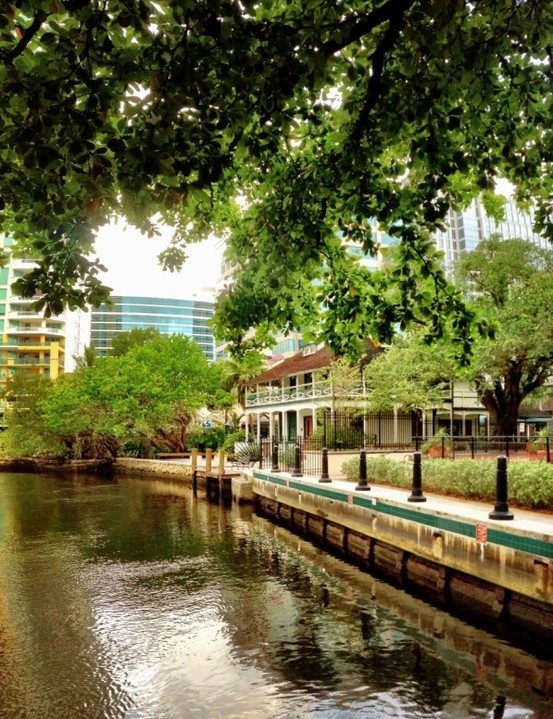 In this blog you will read about three popular places to explore in Fort Lauderdale, Florida. Sawgrass Lake Park is a 333 acre park close to Fort Lauderdale which offers many activities to all of the visitors. Biking, skating, bird watching and hiking is a past time here. This place is home to a verity of fish, birds and Alligators. You can even reserve an Airboat tour for the night time runs to see many animals in their natural state. History buffs loves a complete tour of Stranahan House. The oldest resident in Fort Lauderdale is the home of Fort Lauderdale pioneers Frank and Ivy Stranahan. This facility was established as a trading post with Indians, later transformed into his person resident where he lived with his wife. Broward Center for the Performing Arts is a large multi venue theatre and entertainment complex located in the heart of the down town. Before you arrive check their website to see what performances are playing so you can score some front row seats and make you trip memorable. Stranahan House is a historical place and the legacy of Frank Stranahan. This place was built in 1901 by Frank Stranahan as a trading post. This facility was very closed to the recently built railroad. We can assume that after the construction of Stranahan House the surrounding area was the subject of the rapid change. Stranahan House is also on of the historical places located in Fort Lauderdale, Florida. If you are here for vacation then you must visit this facility and if you need any reliable ground transportation company then contact Florida Shuttle Bus. In this blog you will read four best reviews about Stranahan House at TripAdvisor. This house and it’s predecessor trading post at the same location go back to the very beginnings of present day Ft. Lauderdale. The tour, given in my case by Merry (an excellent well informed docent), gives you a real understanding of Ft.Lauderdale’s and of the role of this very interesting house. Built 1901 this is the oldest surviving house in Fort Lauderdale and is furnished with many original items. The tour was extremely interesting with very informative guide – an excellent way to spend an hour. It is easily accessible by Water Taxi. The house was beautifully decorated inside with Christmas trees, etc. This was the first place I visited years ago before moving down here. This is the oldest house still standing in Ft. Lauderdale. It is a nice guided tour for a reasonable a cost (discount to children and seniors). The volunteers who work diligently to keep this place open really love this old (haunted) house. Don’t miss this tour. Built at the beginning of the 20th century by Frank Stranahan. It was used as a trading post, post office and meeting hall by locals. Furnished with lots of original items and features. Convenient location for the Water Taxi. Took the 1pm tour with guide Deb Wood, interesting and informative tour. 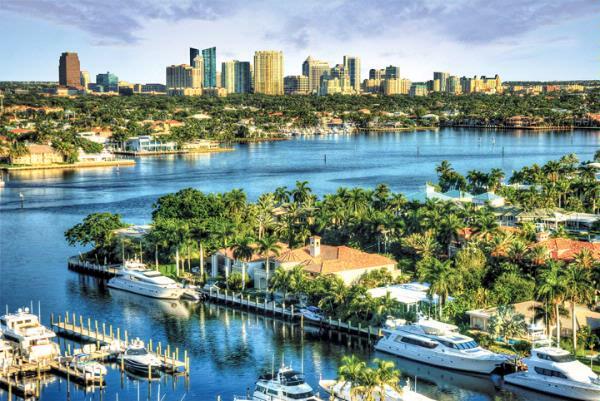 Fort Lauderdale is a city which has become the center of attention for tourists and travelers from all around the world. This city is only a few miles from the greatest breach city Miami. Hotels, market, restaurants, malls, pubs and the beautiful sandy beaches makes Fort Lauderdale a truly worth visiting place. Port Everglades is also the busiest port in State of Florida. Fort Lauderdale International Airport is also one of the busies Airports. If you are looking for a reliable source of ground transportation then Florida Shuttle Transportation could be an ideal choice. In this blog you will get to know about three fun places in Fort Lauderdale. 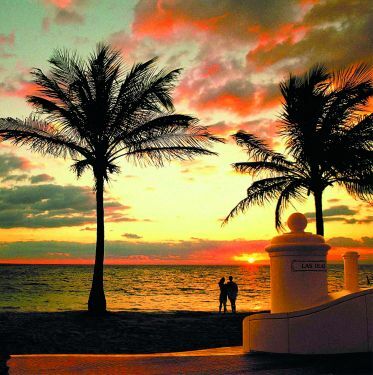 If you are looking for a place to relax then there is no better place than Fort Lauderdale Beach. The weather of this city is always calm which makes it an ideal place for tourists and travelers. Whenever you disembark from the cruise of Port Everglades you can also choose a beach hotel for you stay. If you are hungry then you can enjoy a delicious meal very close to beach. 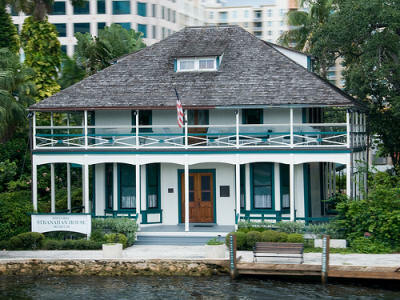 Stranahan House was built in 1901 by Frank Stranahan who is considered as the founding father of Fort Lauderale. If you have a little boy or a girl who wants to learn about the history of this city then bring him to this facility. Many events are also held at this place. Visiting this place could be the best educational trip for you and your children. Birch State Park is another attraction for tourists and travelers in Fort Lauderdale. This is a wild life park and natural reserve in Fort lauderdale. If you wish to spend some alone time with your loved one then this is the place which could be your best option. It is also an ideal place for bicycling and many extra curricular activities.